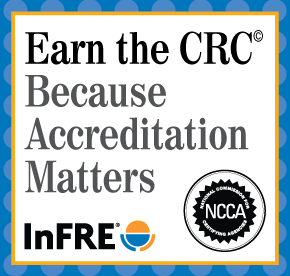 Editor’s note: This article is an adaptation of the live webinar delivered by Wade Pfau, Ph.D., CFA in 2018. His comments have been edited for clarity and length. You can read the summary article here as part of the 2nd Qtr 2018 Retirement InSight and Trends Newsletter, worth 1.0 CE when read in its entirety (after passing the online quiz. 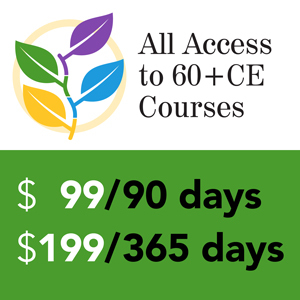 You may also choose to take the full length course How Much Can I Spend in Retirement? 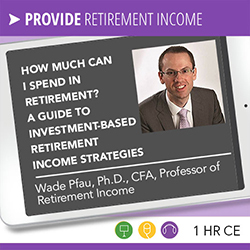 A Guide to Investment-Based Retirement Income Strategies – Wade Pfau for 1.0 hour continuing education (CE) credit. This article includes highlights from Wade Pfau’s book available on Amazon that provides a comprehensive analysis of various spending strategies. There are two schools of thought regarding retirement – probability based and safety first – that really approach retirement income from fundamentally different perspectives. We’ll focus here on the probability-based side, the idea of using an investment portfolio to manage retirement risk. Markets today are in uncharted waters to some extent with regard to where they were in the past. Interest rates are low. Stock market valuations are high and that suggests lower returns. Low interest rates mean lower returns on bonds, lower sustainable spending for bonds, high stock market evaluations. It is more controversial, but the idea or the implication is, lower stock returns in the future, lower sustainable spending from an investment portfolio, and as well, there is a precedent to look at this idea that maybe 4 percent doesn’t always work. The first study I published on financial planning in the Journal of Financial Planning back in 2010 looked at the stock and bond returns for 20 developed market countries going back to 1900. The 4% Rule worked in the U.S. and Canada and did not work in the other 18 countries. If you put all that international data together the 4% Rule works two thirds of the time. It did not have that high success confidence as in the United States. You might say, “Who cares because we live in the United States?”. The 4% Rule makes an implicit assumption that the 20th century U.S. market performance will be repeated in the 21st century. The U.S. market performance in the 20th century was really a remarkable period in wealth history. The U.S. had an amazing century, became the world’s leading superpower, increased the stock market capitalization as a percentage of the world’s total from 20 percent in 1900, to 50 percent in 2000. This century might be more typical of an international experience, especially considering the low interest rates and high stock market evaluations. When it comes to spending from an investment portfolio or just spending from assets in retirement even more generally, there are four ways to manage sequence risk. The options include:Spend conservatively. The 4% Rule defines conservative spending at a low enough rate that you’re not going to run out of money. There are other options. Sequence risk is triggered by selling assets at a loss. If you can avoid selling assets at a loss, that can really help to manage sequence risk and allow for higher spending levels. Spend conservatively. The 4% Rule defines conservative spending at a low enough rate that you’re not going to run out of money. There are other options. Sequence risk is triggered by selling assets at a loss. If you can avoid selling assets at a loss, that can really help to manage sequence risk and allow for higher spending levels. Spending flexibility. If you can reduce your spending after a market downturn, then that can allow you to spend at a higher initial rate. Reduce volatility. To be clear, that doesn’t mean going into all bonds because with bonds you can figure out exactly how much you’re able to spend. You can build a bond ladder. If I want 30 years of inflation adjusted spending, I can use TIPS, Treasury Inflation Protected Securities. Today’s TIPS yield curve is around 1 percent real (so 1 percent plus inflation), so I can spend at about a 3½ percent withdrawal rate using TIPS today – $35,000 out of a million. If I want to spend more than that, I’ve got to either look at still exposing to the stock market or perhaps use a simple income annuity converting a premium into a lifetime income. cash sitting outside the portfolio as a temporary source of funds to draw from after a market downturn. the growing line of credit on a reverse mortgage. These are sources of funds guaranteed not to decrease in value if you’re not spending from them to provide an opportunity for the portfolio to recover before you resume distributions from the portfolio. 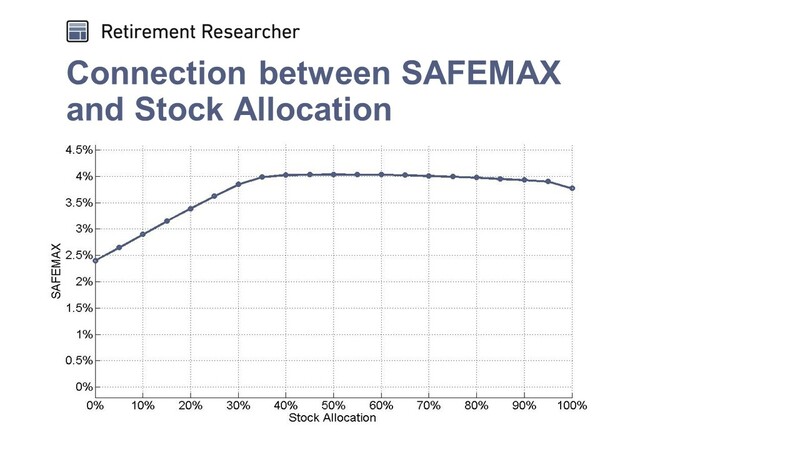 Being able to skip one key distribution can make a dramatic difference in the retirement outcome especially for those who may not want to reduce their spending in the face of a market downturn and may not be willing to look at a risk pooling approach. We can look at sustainable spending with a few basic assumptions. The 4% Rule (Bill Bengen, 1994) assumes we adjust spending for inflation. Bengen calls for using a portfolio of 50 to 75 percent stocks, but as close to 75 percent stocks as possible. Basically, as you increase the stock allocation, for the most part, you’re increasing the sustainable spending rate. There’s a little more downside risk, but it’s not much relative to lower stock allocations. You’re just effectively getting more upside without really taking on more in the way of downside. This is the lowest spending rate from the historical period over 30 years for each stock allocation. You can see that when you further break this down into five percentage point increments, anywhere from about 35 percent stocks to about 80 percent stocks, you’re riding right along on that 4 percent curve. Any allocation there has the same amount of downside risk. Less than 35 percent stocks and you’re seeing the withdrawal rate drop in a dramatic way. You can also see a little bit of a drop if you get beyond 80 percent stocks. The idea is in that sweet spot of 50 to 75 percent stocks, you’re really having the least amount of downside risk that it’s riding along that 4 percent curve. The 4% Rule assumes you use “constant inflation-adjusted spending” throughout retirement. The 4% Rule fails at one extreme on a spectrum, where spending stops when portfolio hits zero. Constant inflation-adjusted spending has the most sequence risk of any strategy because it doesn’t have any flexibility built in and enhances the exposure to the ordering (sequence) of market returns. The other extreme is the “fixed percentage of the remaining balance”. If you take 4% of the remaining balance every year, there is a full adjustment to market returns. There’s no sequence risk at all with this other extreme; you’re always just taking a fixed percentage of what’s left, so the order of returns also doesn’t matter. Variable spending strategies tend to seek some sort of compromise between these two extremes. You don’t want to have too many spending cuts when markets are down, but you also want to protect against the risk of having a drastic spending cut later because the portfolio is just too decimated to be able to continue. 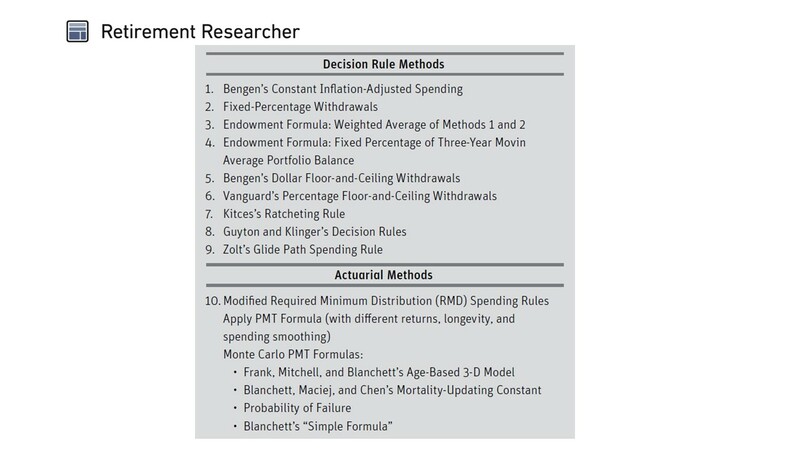 There are nine different decision rule strategies including Bengen’s Inflation Adjusted Spending Rule, Fixed Percentage Distributions, and other variations on these themes. Probably the most famous decision rule would be Jonathan Guyton and William Klinger’s decision rules on how to adjust spending in response to portfolio performance. In terms of academic research, just using the required minimum distribution rules to define how much you’re allowed to spend every year is a close approximation to an actuarially-efficient spending strategy, taking an increasing percentage of what’s left every year by basing your spending on your age, remaining time horizon and basing your spending on the actual portfolio performance. In the Journal of Financial Planning, there have been several different strategies that are using that same sort of RMD concept, taking an increasing percentage of the remaining portfolio balance as you age. When we look at variable spending strategies, we can’t just look at the probability of success or the probability of failure. With a probability of failure, we’re really talking about an initial spending rate. One strategy might let us spend more initially, but then has a lot of bigger cuts in the future versus another strategy that never changes spending. Will good returns let you increase the standard of living while the standard of living stays somewhat constant with average returns? How much might lifestyle be reduced if market returns are poor? What’s the general spending pattern for retirement? Is this a strategy that will let your spending start high and tend to reduce it over time which probably fits much better to actual spending patterns that clients want to have in retirement with their Go-Go, Slow-Go, and No-Go years, or wanting to spend more early on in retirement? Or is it a strategy that would start spending low, but then has more of a mechanism where with low initial spending you probably can increase your spending over time? How much volatility are you willing to accept with your spending? If the average spending over retirement is higher, it has a lot more volatility and it can have dips where you’re forced to spend a lot less. Somebody who’s more risk averse and more conservative regarding spending may generally be willing to accept lower average spending to reduce the volatility in their spending. Somebody who’s more flexible and therefore can have more of a focus on upside might prefer where they on average could have higher spending, but they have to anticipate the chance of having to make significant cuts from time to time. With these kinds of things in mind, when we look at variable spending strategies we can think about what’s the initial spending rate the strategy allows? What will be the range of how much can be spent throughout retirement based on how markets perform? How much can you spend in the 90th percentile when the markets are doing well? How much could you spend in the median case? How much could you spend in the 10th percentile when the market is doing poorly? You could also then look at how much wealth is left with the strategy after say 30 years. Build a retirement income plan where the financial goals of retirement are the Four L’s: lifestyle, longevity, legacy, and liquidity. 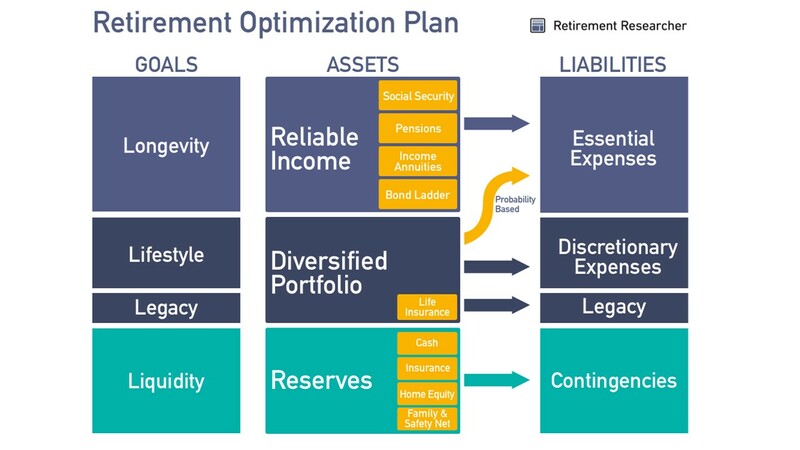 They map into liabilities on the right, the expenses associated with those goals, and it becomes a matter of thinking about how to allocate the entire retirement balance sheet, not just the investment portfolio, but other reliable income resources and other reserve assets to meet these goals. With investment-based strategies like the probability-based 4% Rule, the emphasis is on how much can we spend in terms of protecting our essential and discretionary expenses using a diversified investment portfolio. 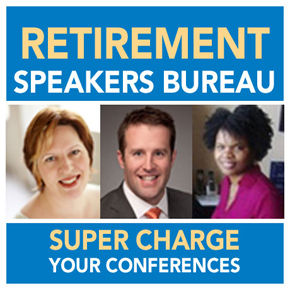 The 4% Rule does have limited applicability for retirees today. It creates the most sequence risk. With the low interest rate environment, you shouldn’t be thinking about anything near a 4 percent withdrawal if you want a 90 percent chance that the plan will work. But real retirees won’t follow all those assumptions. They can adjust spending to portfolio performance. Their actual spending might not keep pace with inflation and so, therefore, that might justify using some of those variable spending strategies that start with a higher initial spending level but reduce their spending over time. These questions about portfolio spending need to be put into the broader context of determining how much you can spend in retirement. Factors to think about include your capacity to take risks, your aspirations about how much you want to spend, the realities of where the markets are, and then emotional constraints in terms of your investment portfolio and risk aversion, and what other kinds of tools you may be willing to look at as well. Wade D. Pfau, Ph.D., CFA, is a Professor of Retirement Income in the Ph.D. program for Financial and Retirement Planning at The American College. He also serves as a Principal and Director for McLean Asset Management, helping to build retirement income solutions for clients, and Chief Planning Strategist of software provider inStream Solutions. Wade is passionate about retirement income security for Americans by providing educational material and information about retirement income strategies for advisors. Wade recently joined the American College in the spring as a Professor of Retirement Income in their new Ph.D. program on Financial Services and Retirement Planning. He holds a doctorate in economics from Princeton University and publishes frequently in a wide variety of academic and practitioner research journals on topics related to retirement income. Wade hosts the Retirement Researcher website (we recommend subscribing to his email list), and is a monthly columnist for Advisor Perspectives, a RetireMentor for MarketWatch, a contributor to Forbes, and an Expert Panelist for the Wall Street Journal. His research has been discussed in outlets including the print editions of The Economist, New York Times, Wall Street Journal, Time, Kiplinger’s, and Money Magazine. Wade is the author of Reverse Mortgages: How to Use Reverse Mortgages to Secure Your Retirement, available through Amazon, along with his most recent book, How Much Can I Spend in Retirement? 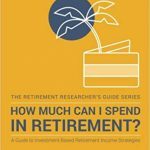 : A Guide to Investment-Based Retirement Income Strategies, part of the Retirement Researcher’s Guide Series.